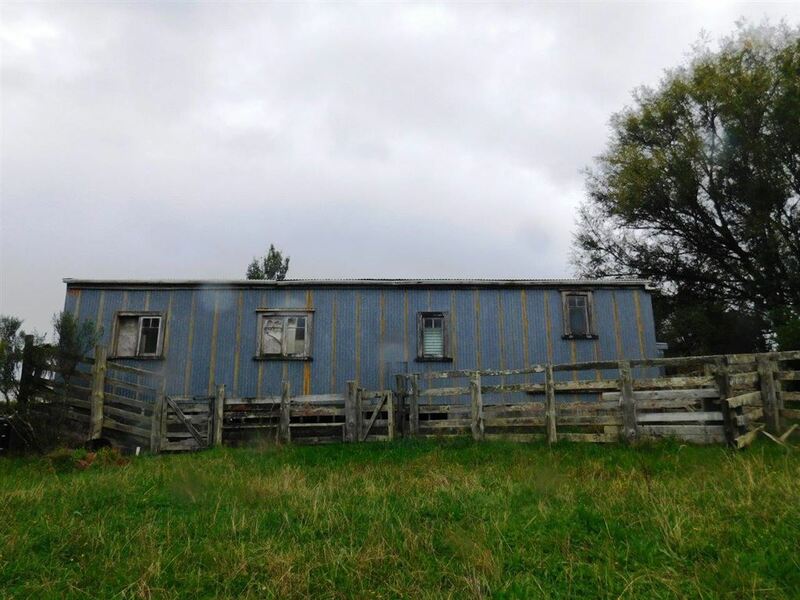 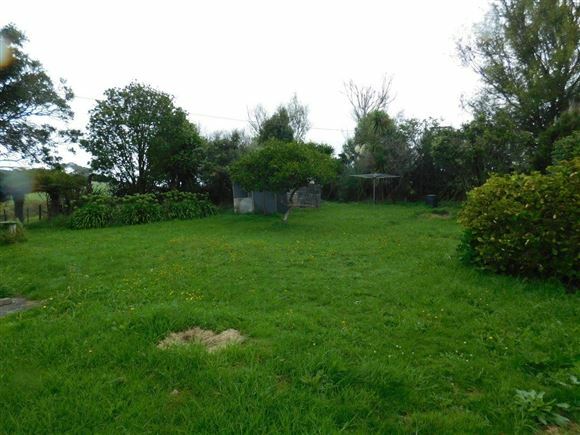 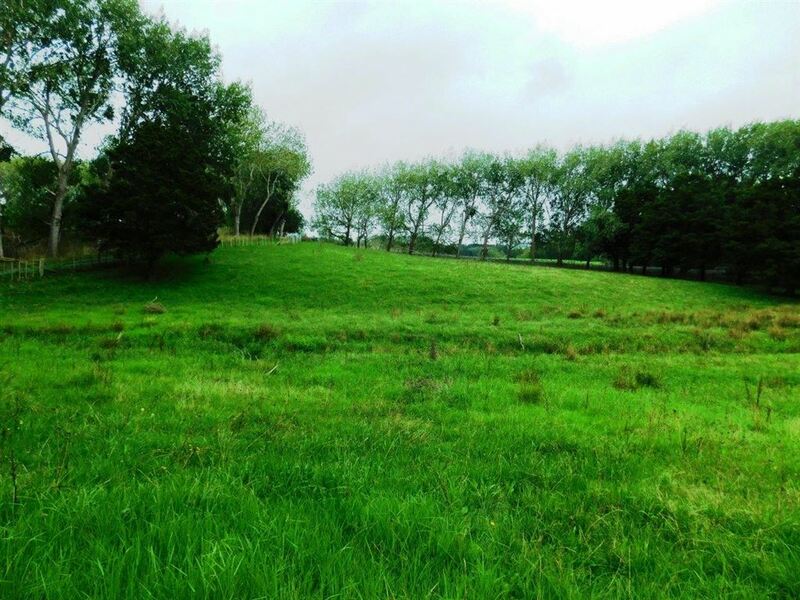 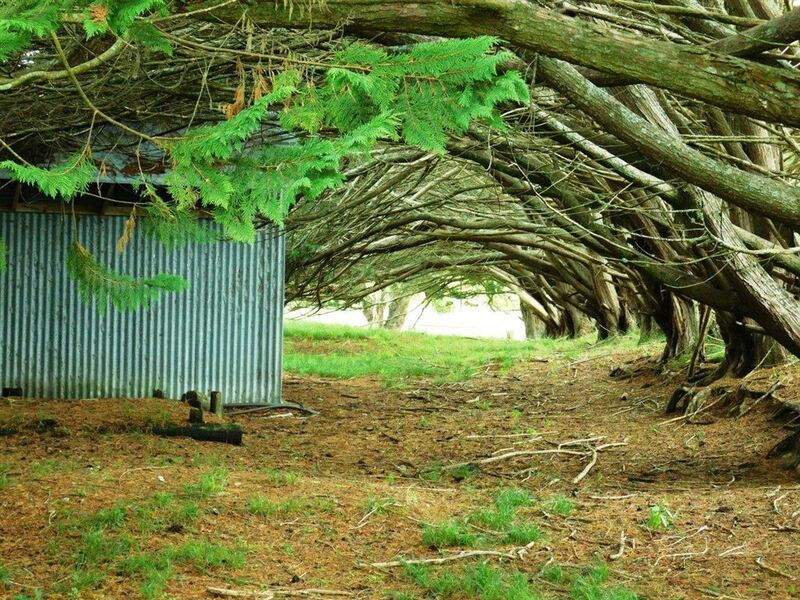 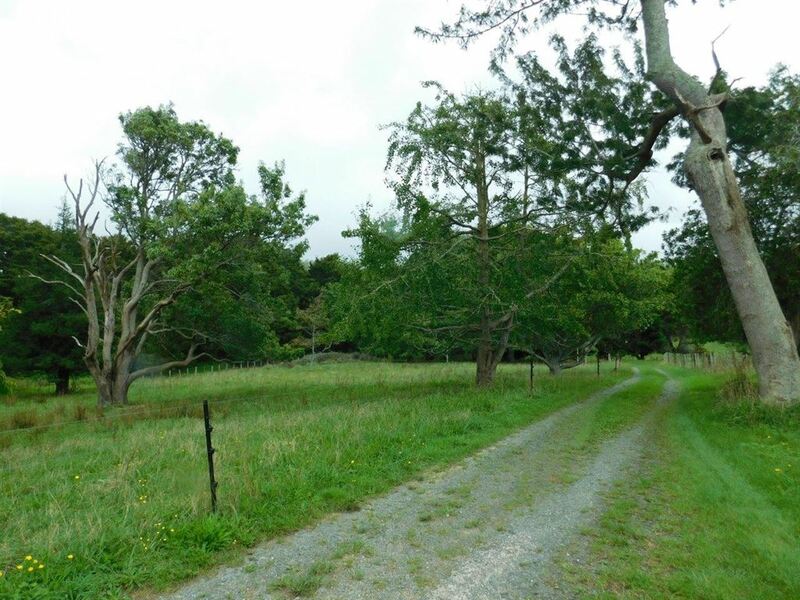 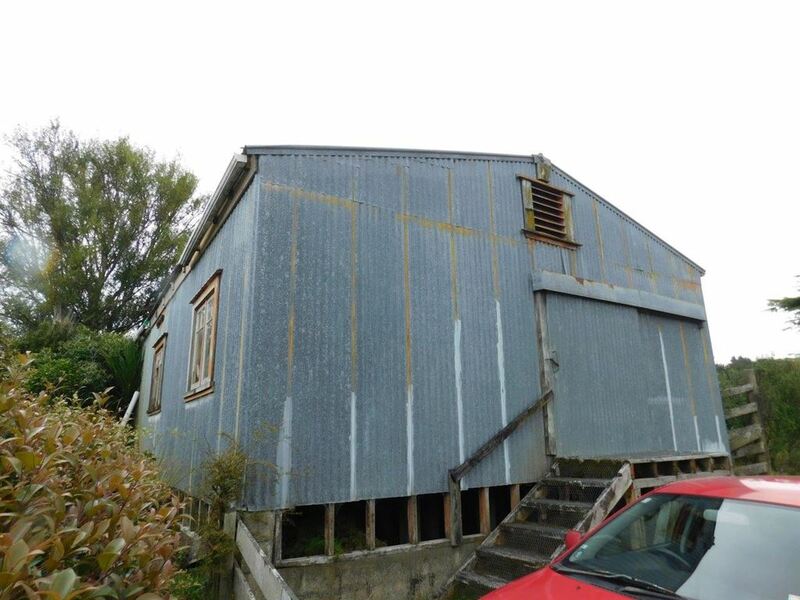 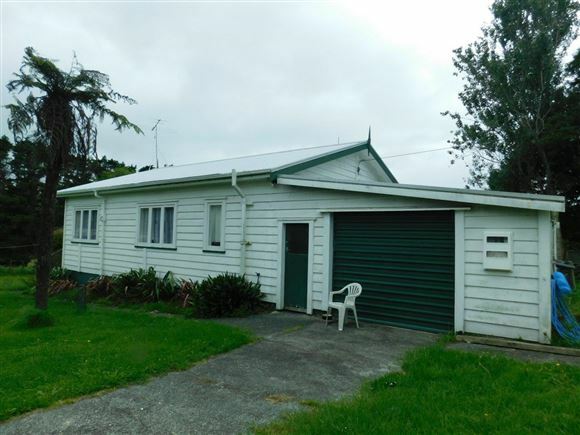 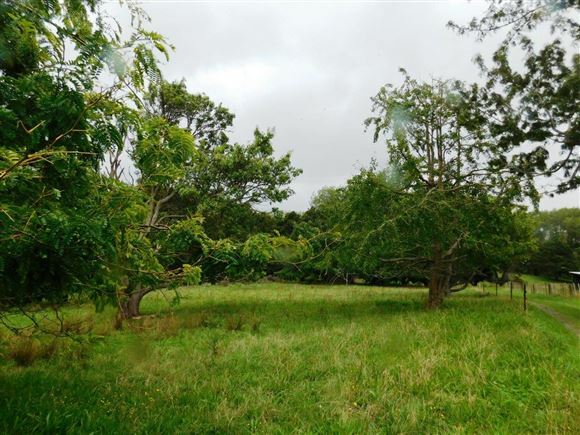 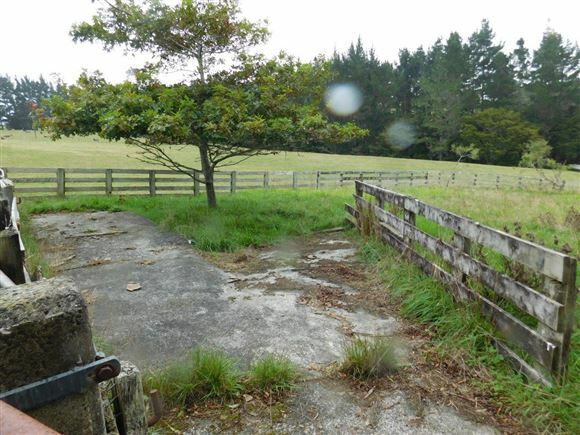 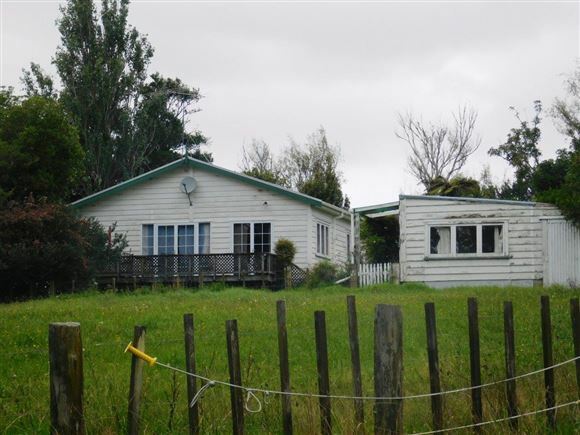 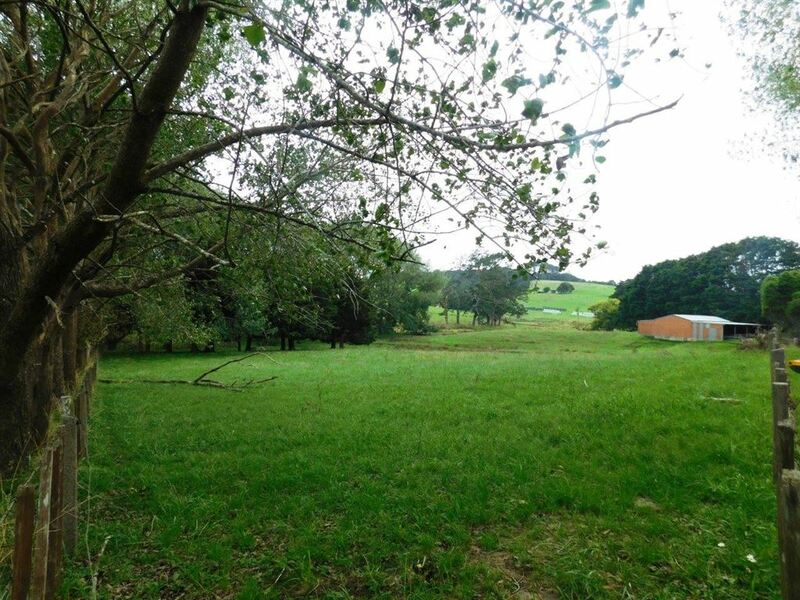 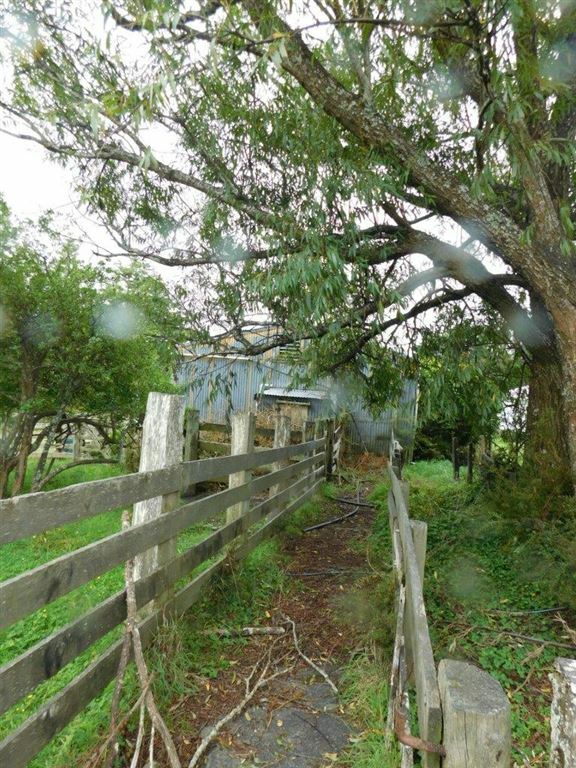 A little ole 2 bedroom character farm cottage, that's seen many a good day, supported around 2.838 hectares of lush green pasture and trees, is now available for those looking for a lifestyle project. 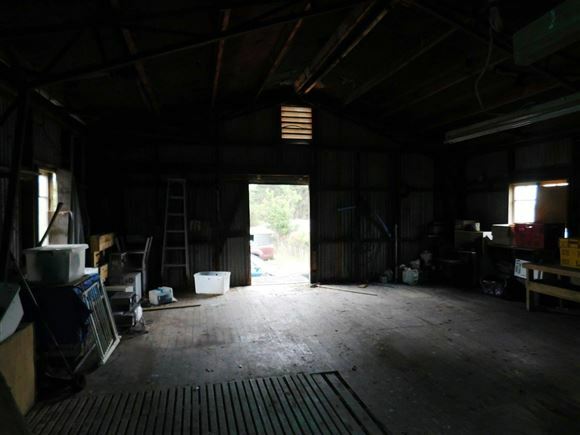 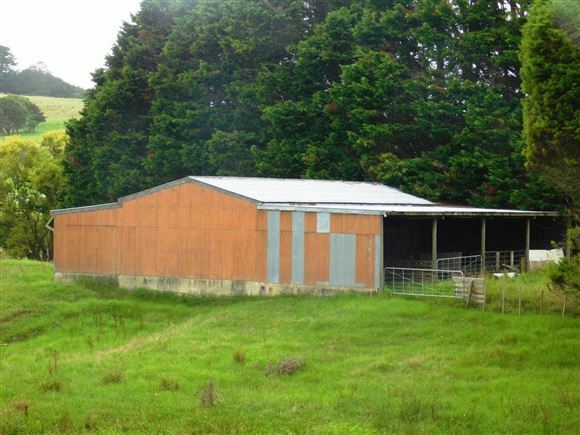 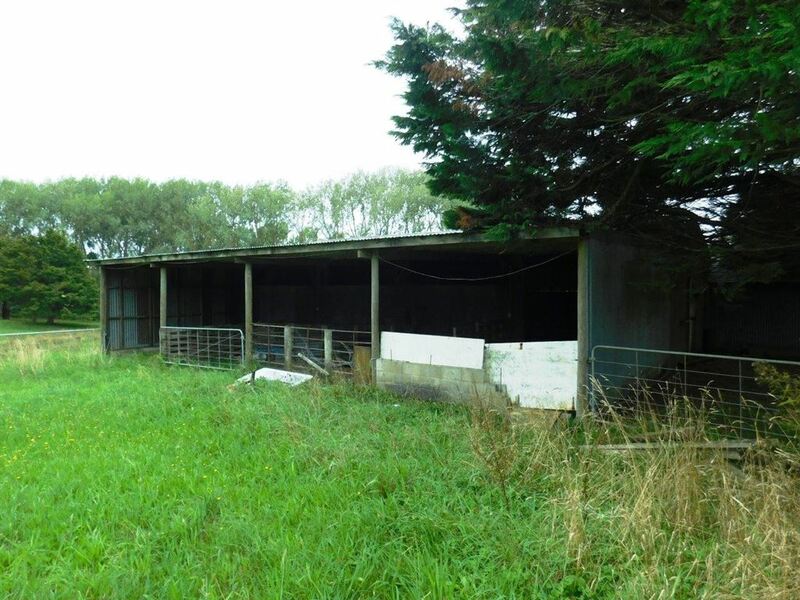 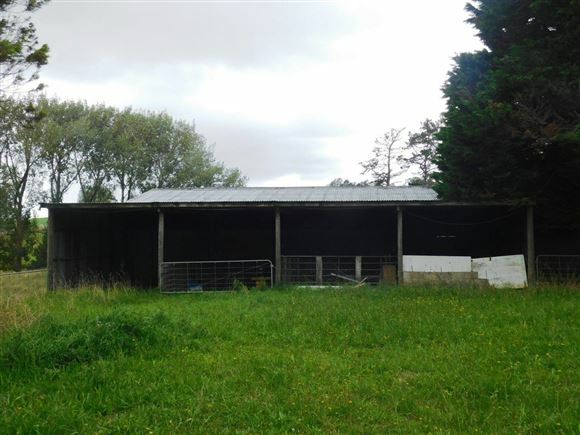 This property lends it self to numerous land use options, with 2 large sheds, one being a wool shed, the other a large utility, opportunity for calf rearing, pig raising, or implement and vehicle storage. 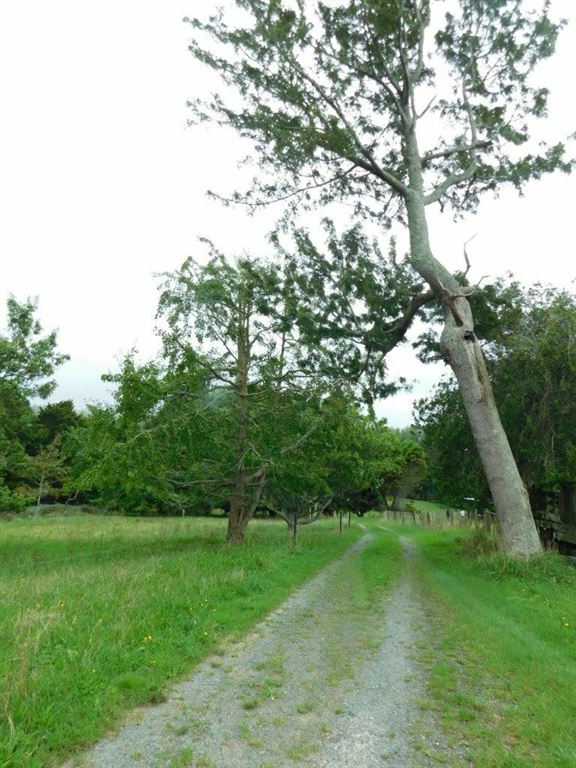 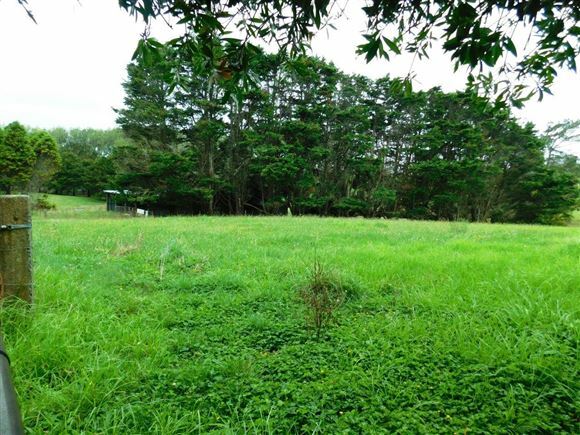 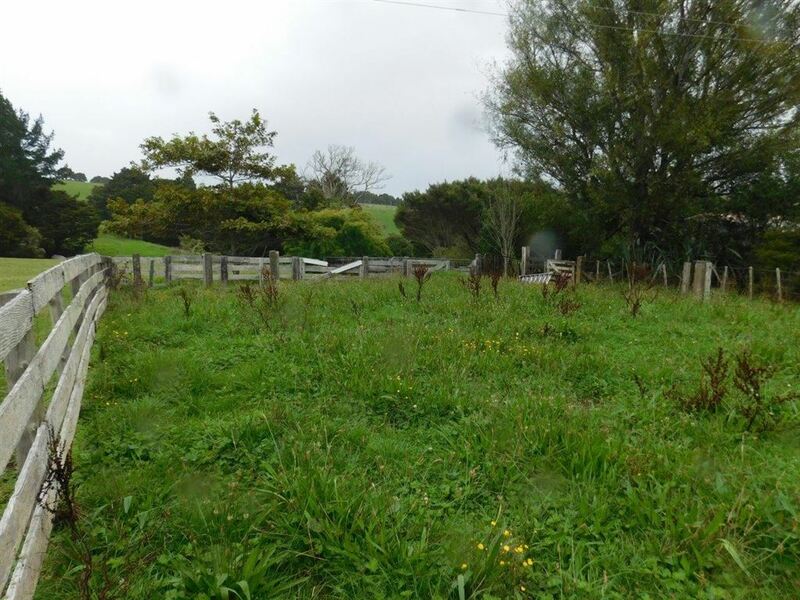 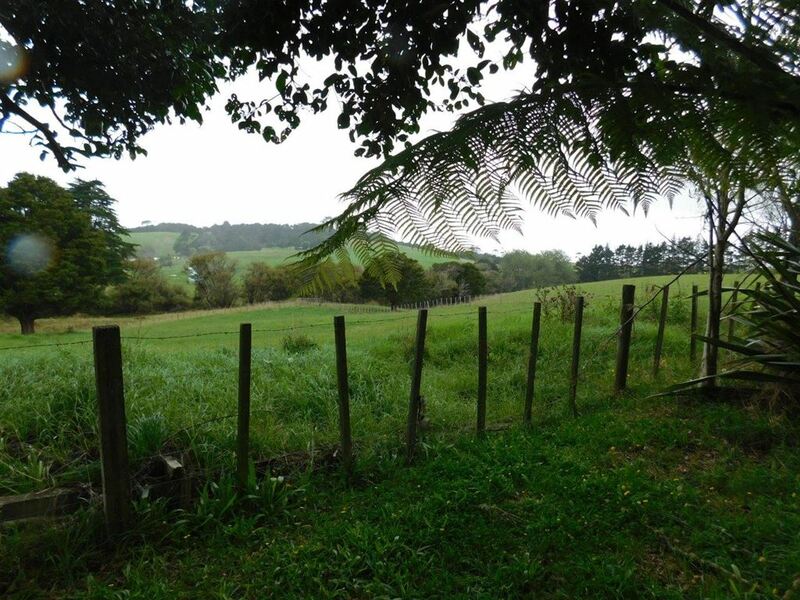 This lifestyle lot is located on the tar-seal well back off the road, peace and quiet assured, close to the ever popular Tomarata School, Tomarata Lakes and Te Arai beaches, and 15 minutes to town, and State Highway One. 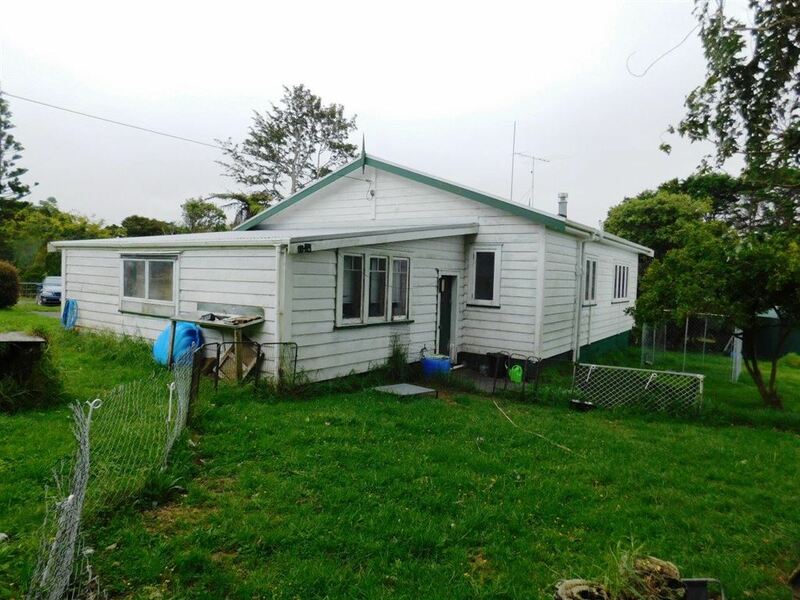 Property is currently tenanted, so call for inspection day and times.